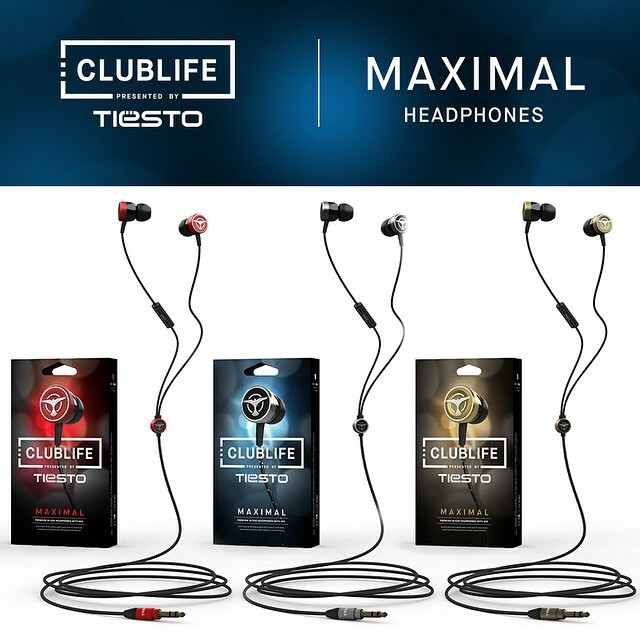 Adagio line of the #ClubLife In-Ear Headphones. These headphones are powered by dual driver technology for truly amazing sound. Get your pair for VIP access to a sensory experience in mind-blowing sound. 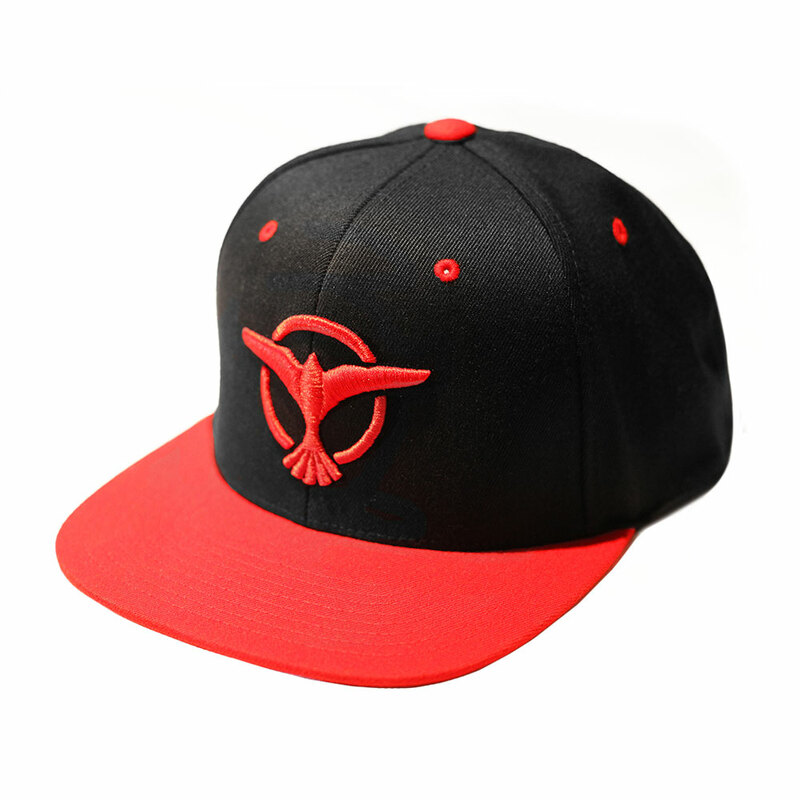 You can pre-order them now at http://www.tiestoshop.com/audiofly.html or clublifeheadphones.com.